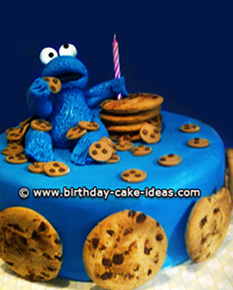 Look no further, a website with amazing birthday cake ideas! Let's face it, making a birthday cake isn't Rocket Science, simply browse and find the cake you are looking for as well as the recipe! Forget about being a "master cake decorator," all it takes is some creativity on your part and inspiration in which I assure that you will find on this site to make your cake a BIG hit for your occasion. 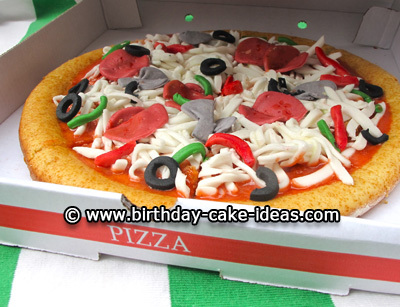 All of the birthday cakes you see here are uploaded from people just like you! Don't forget, once you've made your awesome birthday cake, upload a picture of your cake and the recipe to our site so others can see! 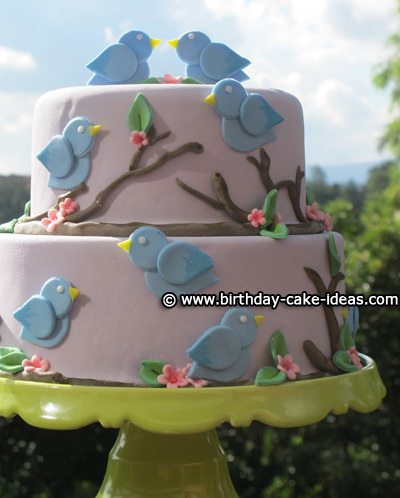 Want your cake to be featured on our website? 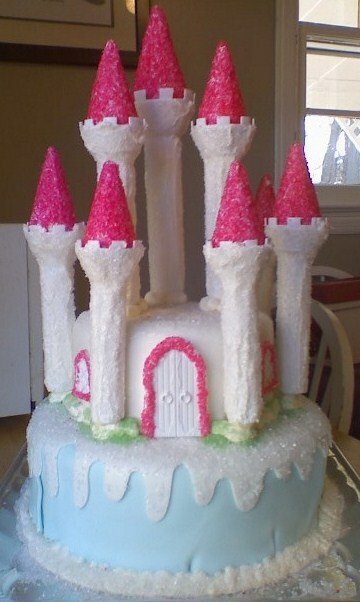 All you have to do is submit at least one picture of a Birthday Cake that you made along with the recipe and a description of how you made it! Click Here to Submit Your Cake! Spice up your next Birthday Cake by using fondant! 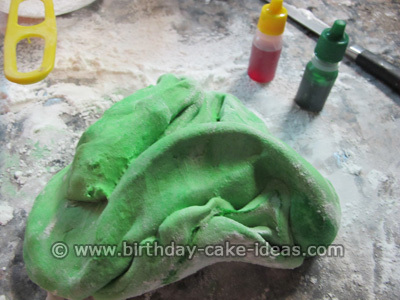 You can turn that ol' boring birthday cake into a masterpiece in nothing flat! Need a fondant recipe? We've got you covered! Check out our Fondant Recipes section to find a one that will fit your needs!